"I loved the positive vibe, the sense that we don't have to be perfect to make effective change. That little changes, one day at a time can add up. That is how we have the power to learn, grow, and change." "I want more! Like a whole weekend! I loved that the vendors were selected to match the theme as well. I didn't have to question their policies/values." "I love that there was a lightness and sense of humor in the midst of the serious topics." " I am dealing with my own chronic issues and knowing I am not alone is amazing. Plus, knowledge is power." "I loved the energy. Each part was amazing. Education with movement; it was so interactive. I loved getting to know the vendors and what they each had to offer and educate on. 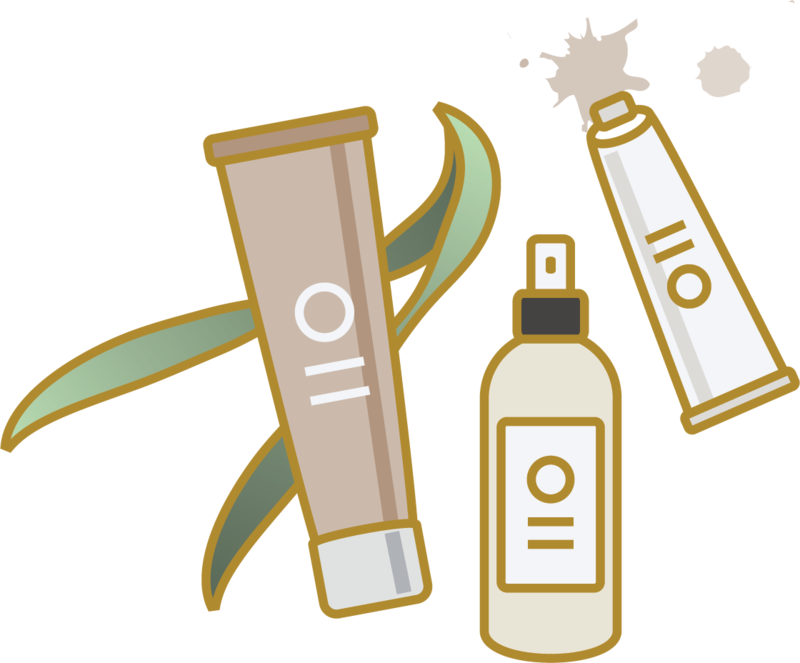 I also loved the swag bag and getting to try out the products!" "I loved connecting personally with each vendor and their mission and story. " 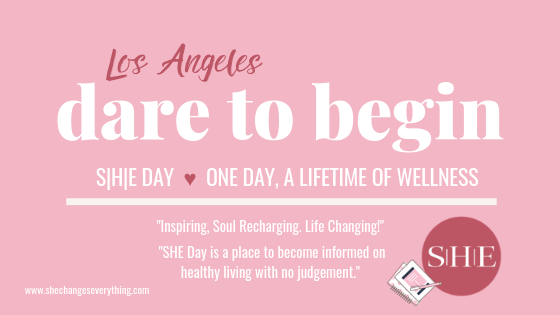 SHE Day is a soul-inspiring day spent filling your mind & heart with truly useful information while surrounded by incredible women who are cheering for you! 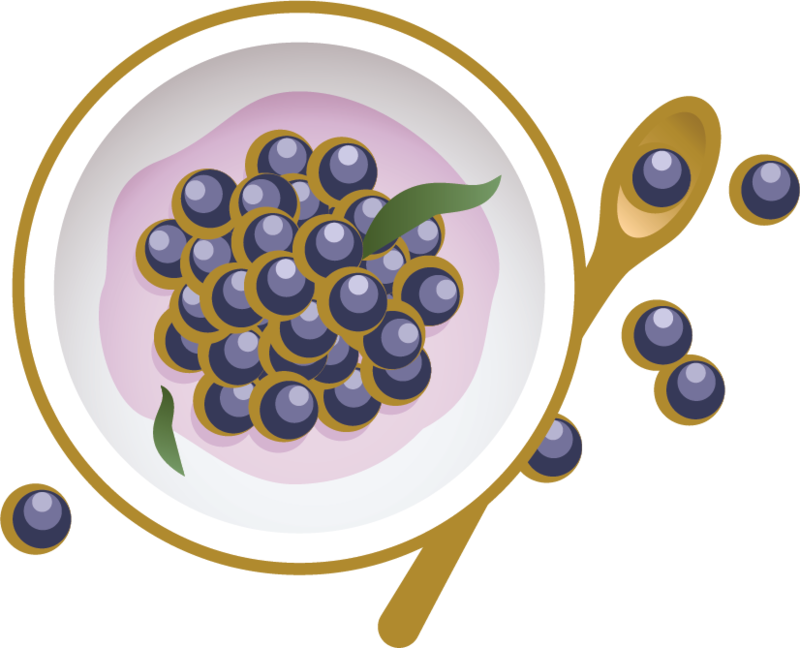 Pinpoint what your body needs NOW to feel amazing. Go home with an ridiculously awesome wellness goodies! Start the day with an all-levels yoga flow. 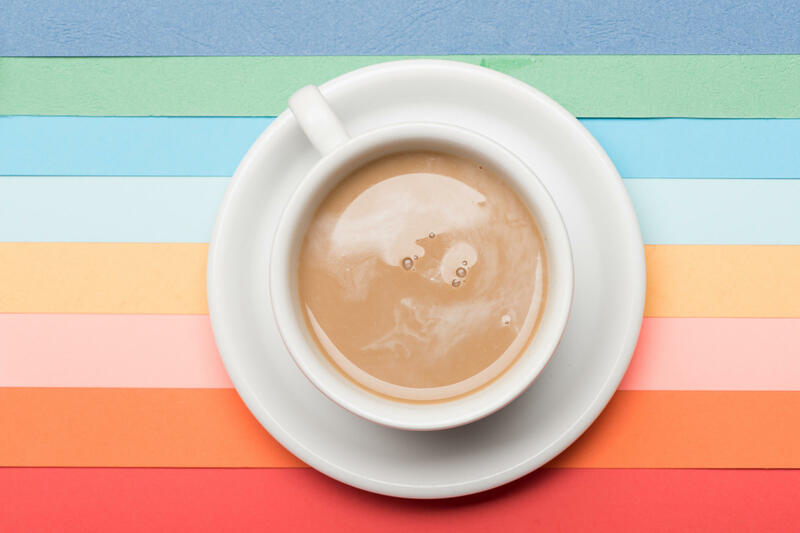 Coffee, tea, and healthy treats all day! Make connections with other like-minded women. Connect with incredible and unique companies, including women-owned & fair trade favorites! 10% of your ticket goes to a local cause. 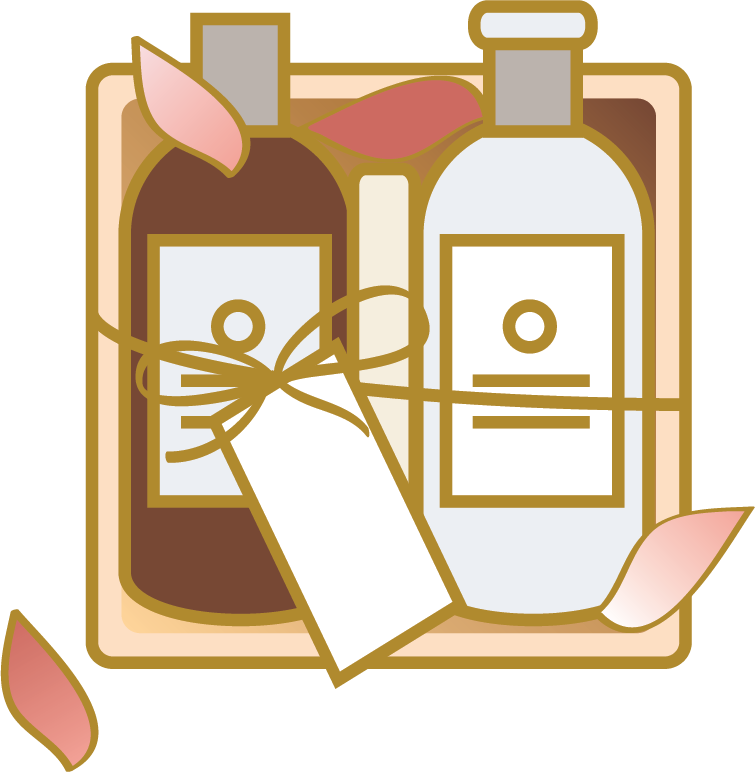 Think essential oils, clean beauty, fair trade, and ALL THE THINGS! 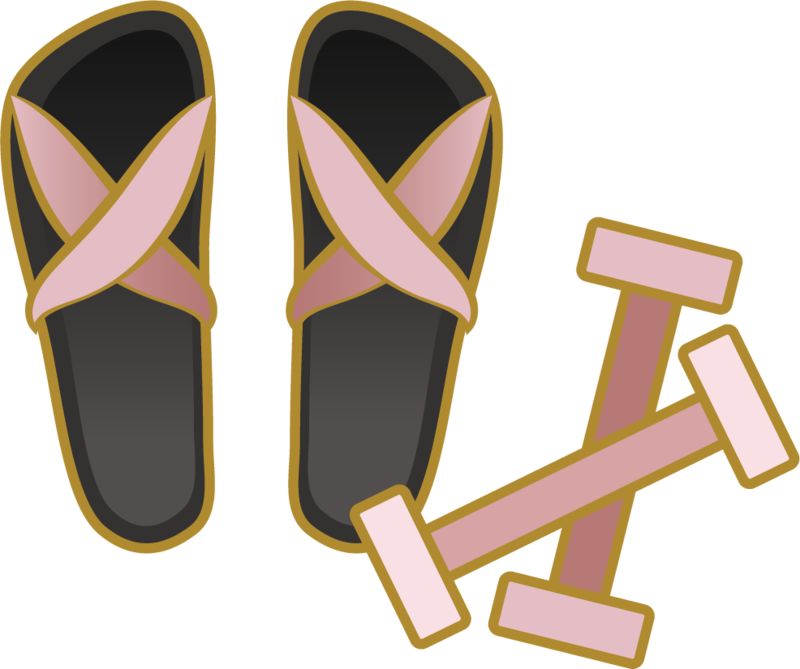 "A safe space to be surrounded by like-minded women wanting to improve. " "Eye opening. They gave so many small, easy things to change." "LOVED the enthusiasm, venue, vendors, and topics. 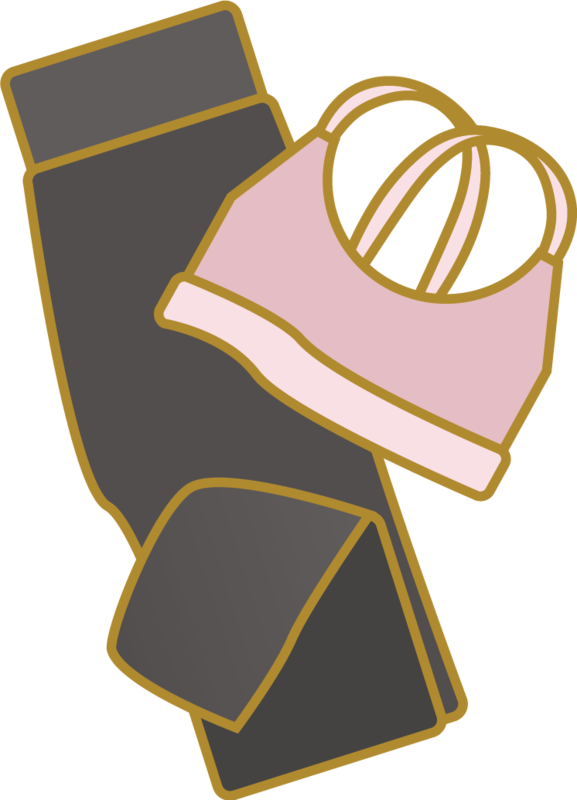 The swag bag was great and I loved the message that all of the vendors supported." "No pressure... I loved the focus on small changes. " "I loved getting to spend time with my sisters! We had so much to talk about after the event. " "It was so well thought out and every detail was so cute and picture perfect. " 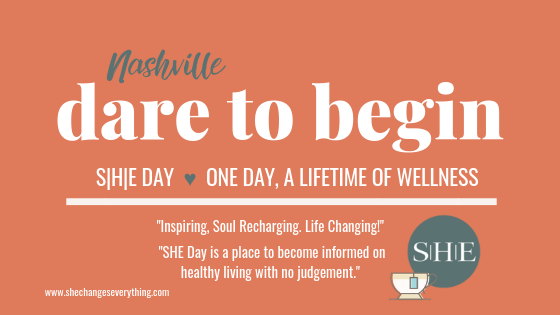 SHE Day is all about getting to the root of your biggest health frustrations and creating a personalized solution for long-term wellness. 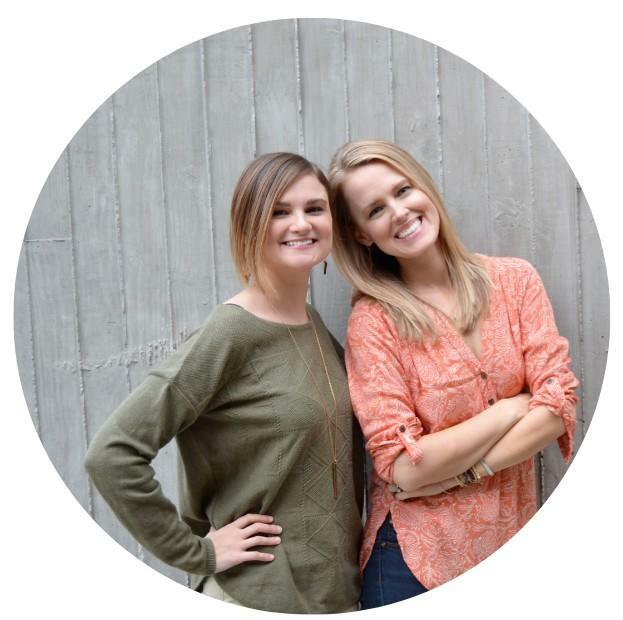 Over the last decade, Heather Young, C-IAYT, E-RYT500 & Jennifer Klotz, MS, RD have helped thousands of women change their bodies, upgrade their thinking, and create a simpler wellness plan that fits in #reallife! Get Ready to Take Action That Works! You're sick of gimmicks, fad, and all the trends that leave your wallet slimmer, but your body bigger & feeling worse. You are totally over feeling frustrated and overwhelmed with all the “perfect" changes that should fix your problems but don’t seem to work despite your best efforts. 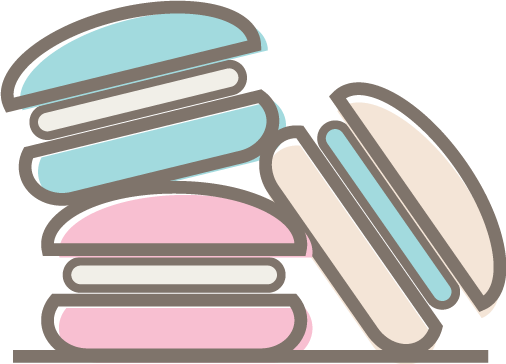 Join Us at These 2019 Events! Give SHE Day As a Gift! 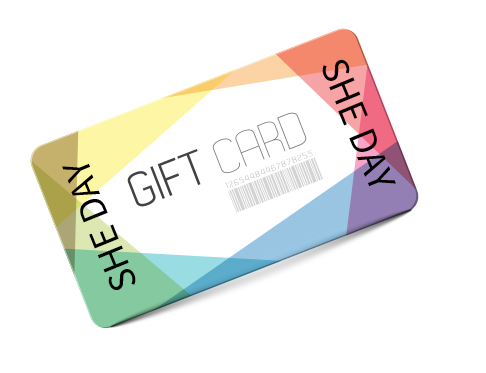 If you want to gift a SHE Day ticket, first of all, you ROCK! Secondly, grab a gift ticket here! You'll get a coupon code you'll send them in a card or email to pick up their free ticket! There's more on grabbing a gift ticket in the FAQ section. Countdown to the next SHE Day! Sunny Orange County, CA is up first in 2019! We can't wait! We send out our best information and inspiration for women's wellness...that isn't hard! "Something you have to experience!!! 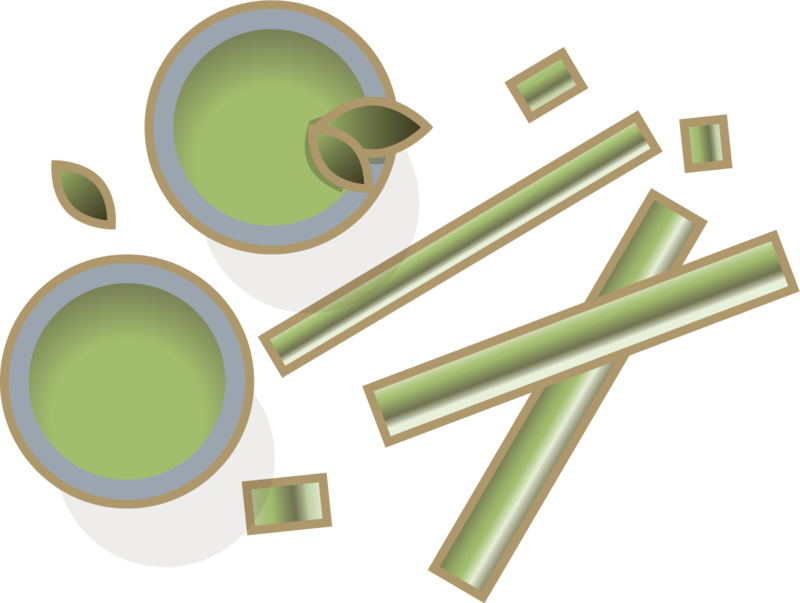 Such a positive and informative space on all things health and wellness." 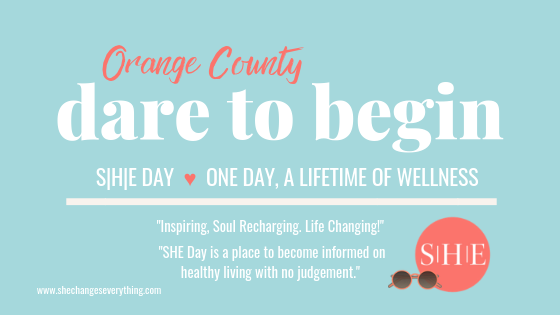 "SHE Day is a place to become informed on healthy living with no judgements." "This was an amazing event! I wouldn’t have changed anything, except maybe giving Jennifer more time to speak! I loved the inspirational message of the entire event! I look forward to staying connected to S.H.E. Day, as well as Jennifer and Heather on instagram! I would love information on how to get a session with Jennifer." "I always just ignored how I felt, considering my symptoms normal. 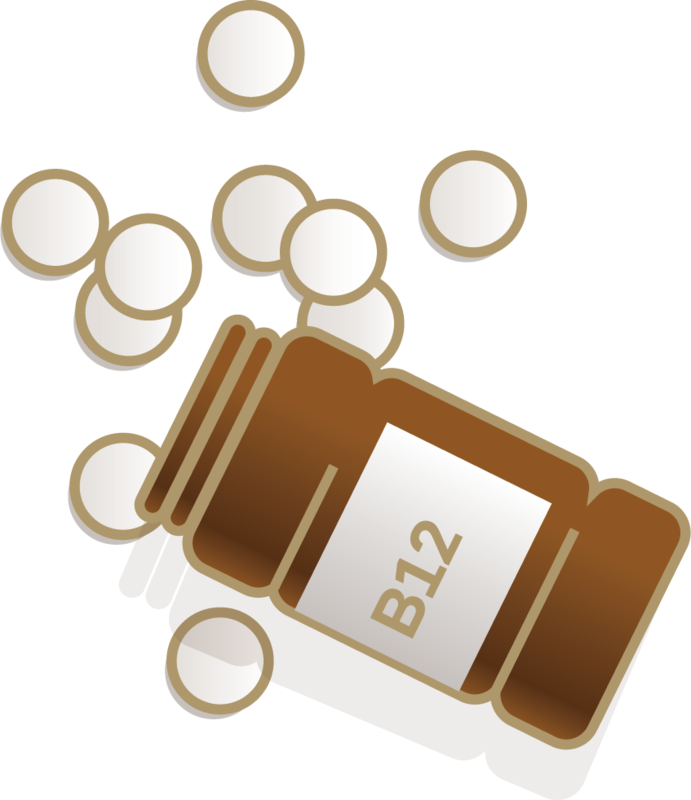 Now, thanks to Heather and Jennifer - I have been able to heal and remember what it feels like to actually feel amazing!" 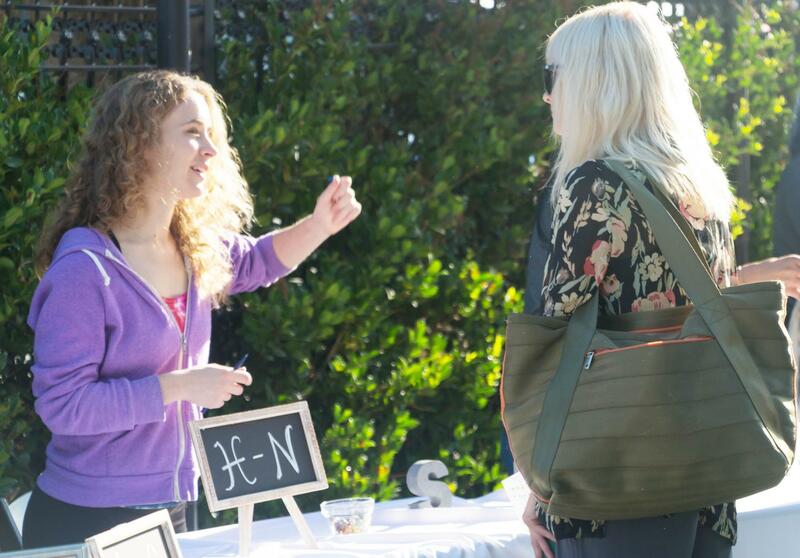 "I loved the nutrition information at SHE Day! I think that the tools and information provided are very applicable on a daily basis." "My favorite session was the health assessment and the "why" behind health. I felt it was powerful to check in, make myself aware of where I was at, and and learn what I can do!" 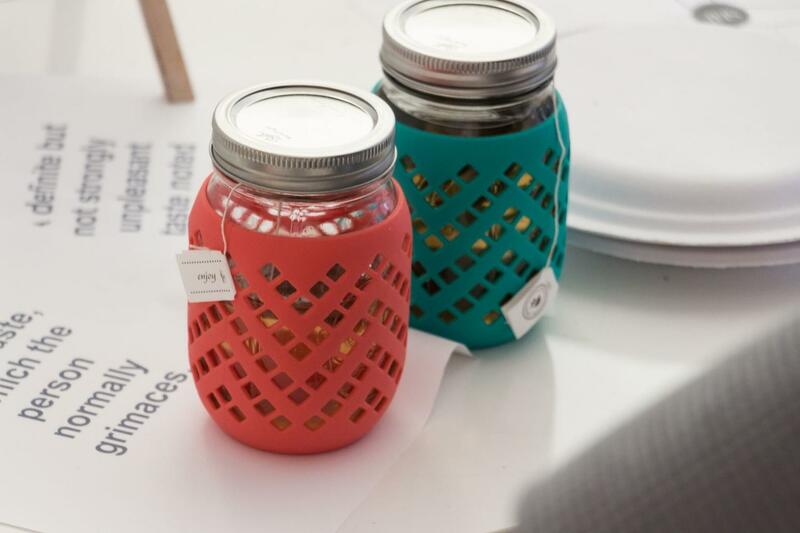 "A wellness event that is highly educational and focused on helping you identify next steps." Volunteer & Come For FREE! If you're ready to partner up with an amazing group of women ... than carry on and fill out the application below. Are You A Local Vendor? 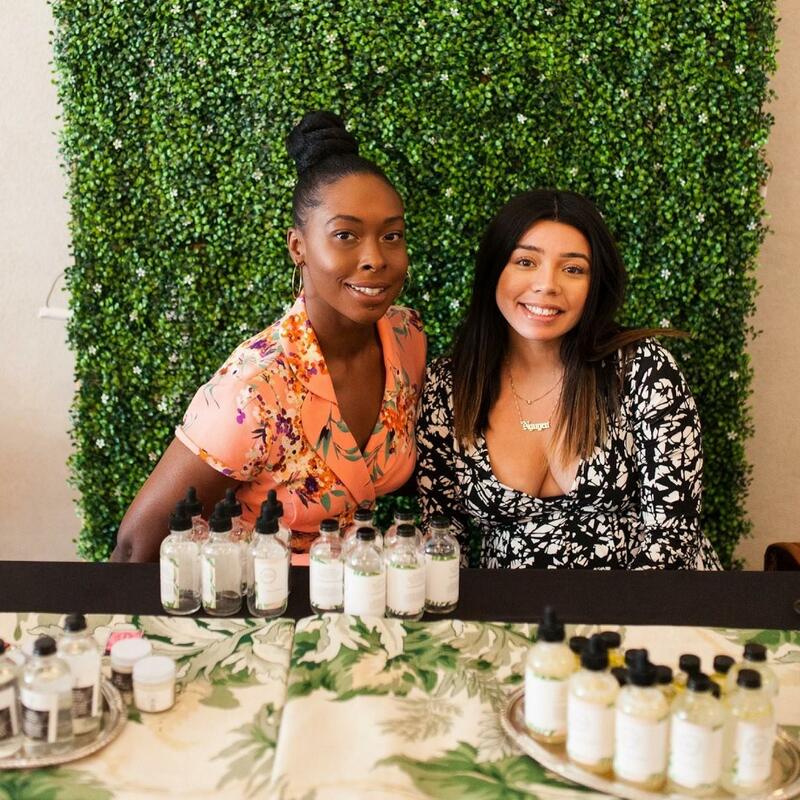 At every SHE Day, we love spotlighting local vendors! Contact us at the form you'll find below and we'll reach out if there's a way to collaborate! 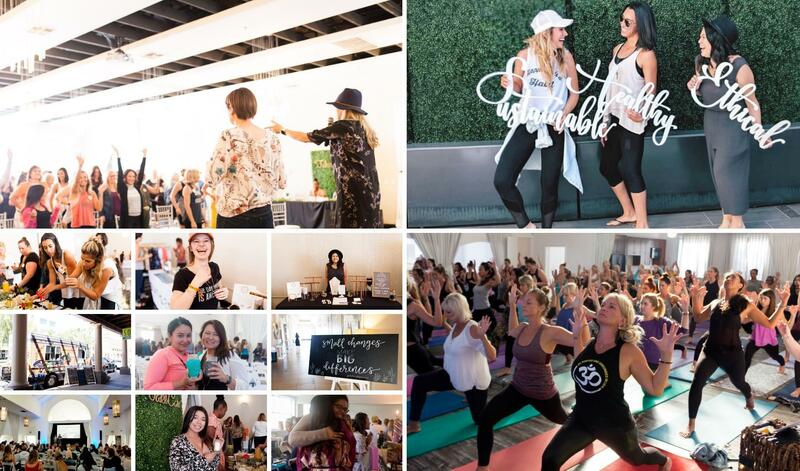 We are passionate about bringing women's wellness to more women through SHE Day! We can't do that without the support of partners and sponsors who have the same passion! 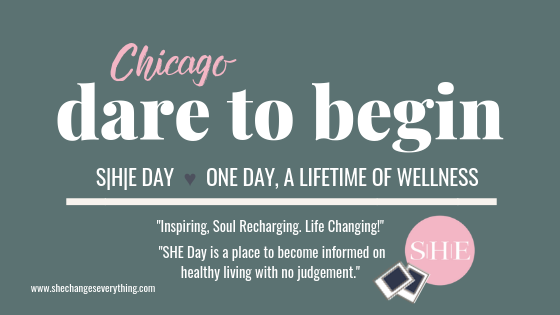 JOIN US AT SHE DAY! Help us create the ultimate toe-tapping, soul-inspiring, joy-inducing SHE Day Playlist. Tap the white Spotify logo in the top right and add your favorite, go-to inspirational songs to our community playlist! We'll pick the final official playlist from everything you submit! 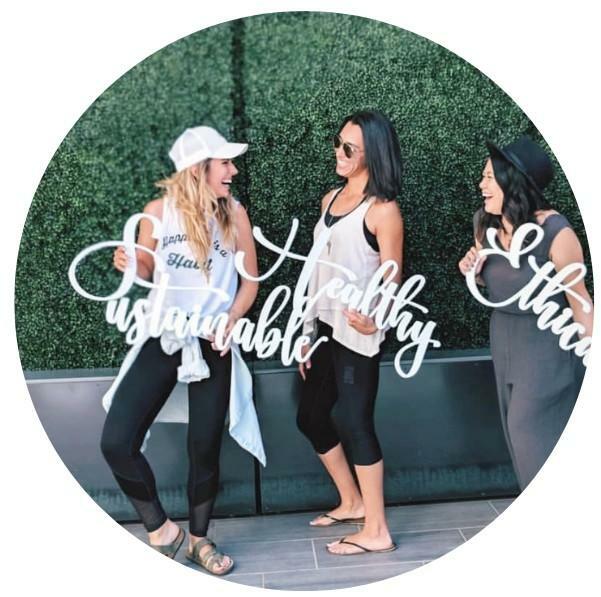 Sign up for our weekly newsletter and you'll get our best tips to make change easy, insider coupon codes for our fav sustainable, healthy, ethical companies, and so much more!